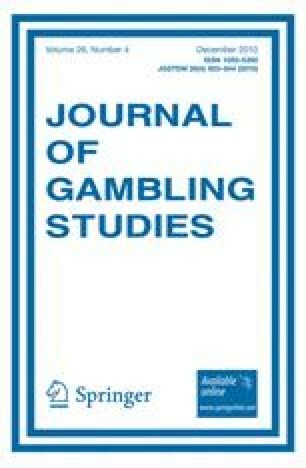 This study investigated the relationship between aversive conditioning, heart rate variability suppression, behavioral activation system/behavioral inhibition system and risk-avoidance on the Iowa gambling task (IGT) in a nonclinical sample (29 male, 29 female, mean age = 20.7). A laboratory based Pavlovian aversive conditioning paradigm was used where a 1500 Hz tone (CS+) was followed by a burst of loud white noise (US), and a 850 Hz (CS−) tone was never followed by the US. In a subsequent extinction phase where the CS+ and CS− were presented without the US, conditioned skin conductance responses to the CS+ indicated aversive conditioning. The results showed that the participants who did not show aversive conditioning (N = 26) exhibited significantly less risk-avoidance compared to participants who did show aversive conditioning (N = 32). Regression analysis showed that among the study variables, only aversive conditioning contributed significantly to explaining variance in risk-avoidance. These results may have implications for understanding risk-taking in gambling in general, and may be a starting point understanding the role of aversive conditioning in the development and maintenance of gambling problems. The study was funded by The Research Council of Norway. The authors will like to thank Dag Hammerborg for assistance with psychophysiological recording, and Marte Strickert for assistance with the data collection.